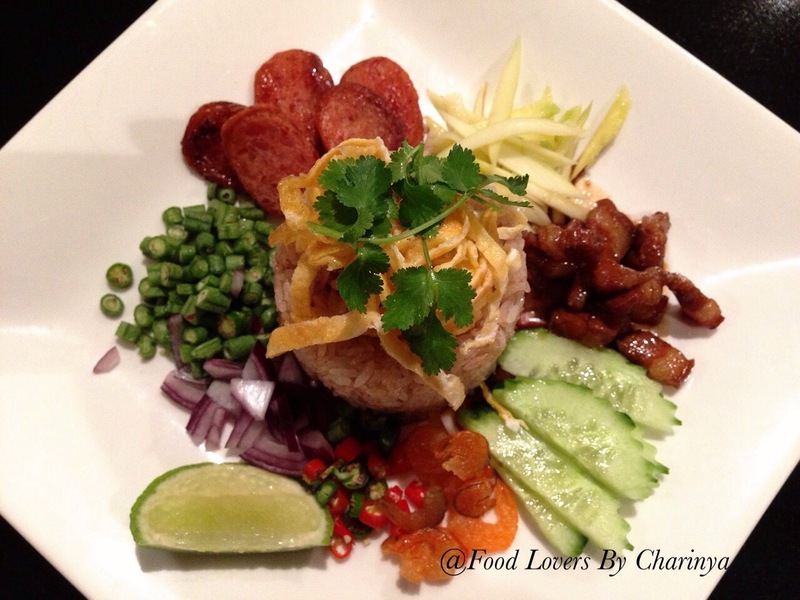 There are some kinds of Thai food that are completely adored only by Thai people. Like Australians love Vegemite, you can count on one hand how many non-Australians will share that affection. The first dish is called “Kaw Clook Ka Pi” which translates to rice mixed with shrimp paste. Shrimp paste, or as we call it “Ka Pi” in Thai, is a common ingredient used in Southeast Asian and Southern Chinese cuisine. It is made from fermented ground shrimp mixed with salt. In Thailand shrimp paste is an essential ingredient in many types of spicy dips or sauces and in all Thai curry pastes. Shrimp paste has a pungent aroma, which is why it not a favourite for many people. 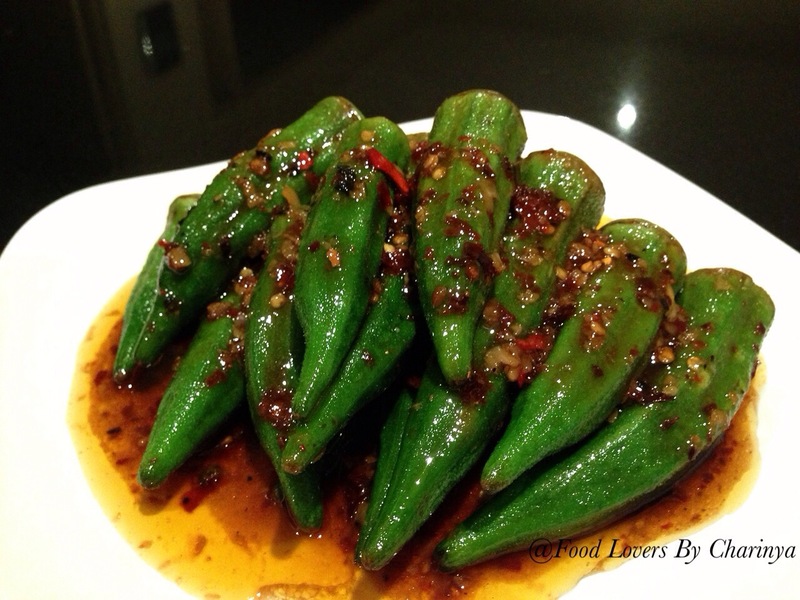 The second dish uses “Okra”. Okra is a popular health food due to its high fiber, vitamin C, and folate content. We normally boil them and dip them in hot chilli paste. Sometime I like to stir fry them with chillies and garlic. 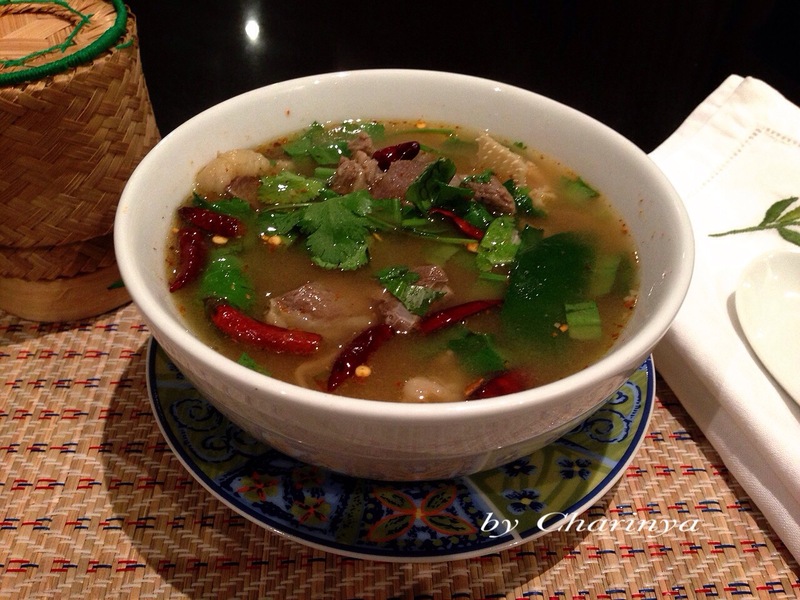 The final dish for today is “Tom Nuea”, which uses beef entrails to make hot and spicy soup. In Thailand we use every part of animals that were killed for food out of respect for them. Beef entrails have a fishy smell. When cooked it is sour, so we put in a lot of Thai herbs to conceal the smell. I use lemon grass, kaffir lime leaves and gunlagal. Simply boil the meat until it is soft, season with fish sauce, lime juice, chillies, then add ground roasted rice and top it off with some fresh herbs like spring onion and coriander.